Would You Nap in a Room Full of Strangers? Move aside, fitness classes—there’s a new wellness darling on the market: group sleep classes. Yes, you read that right. 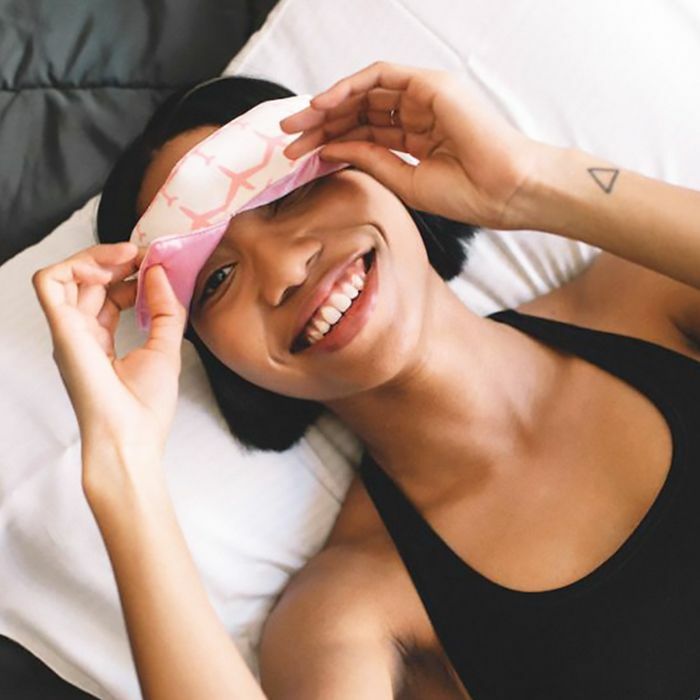 Sleep, as in that vital thing you do every night for approximately eight hours (if you’re lucky), has become a communal activity thanks to studios around the world that are intent on helping you rest better. Read on to learn how napping might be the new exercising. The benefits of solid slumber are well documented, but this sacred time is now transitioning from solo sport to communal pastime. Londoners are partaking in Napercise, a program designed to help boost people’s mental and physical well-being through 45-minute midafternoon sessions. Attendees relax on beds while instructors play soothing sounds and reduce the room temperature to help promote calorie burning during sleep. Around the globe in Sydney, Australia, The Indigo Project offers 30- and 45-minute Naptime classes that cost $12 per session. In what’s touted as “perfect for a little mid-work escape and reboot,” attendees chill out in a comfy space, get relaxed with a calming meditation, and then nap off their stress (or hangover). We’re dying to know: Would you ever take a group nap class? Does the concept intrigue you? Let us know in our Facebook group!